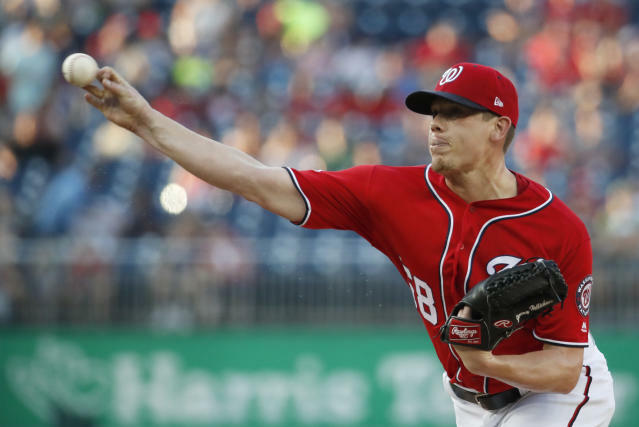 The Nationals are Hellickson's fifth club in a big league career that began in 2010 with the Tampa Bay Rays. Hellickson is expected to be the front-runner to claim the No. 5 spot in Washington's starting rotation, following Max Scherzer, Stephen Strasburg, Patrick Corbin and Anibal Sanchez. The agreement with Hellickson comes one week before the Nationals' pitchers and catchers are due to report to spring training in Florida.